How Far Can You Go from a Studio? For inquiries, please contact sofilartist@gmail.com. ​Commission welcomed. Please visit Commission. ​After months of absence because of the studio fire, I am showing again! I am in group show Experiencing Perspectives by Mercedes-Benz Financial Services in Mississauga. The opening reception is on Tuesday, November 13 from 6:00 to 8:30 p.m. Please RSVP by November 7 at http://mbfs-art.com/events/mississauga-events/. 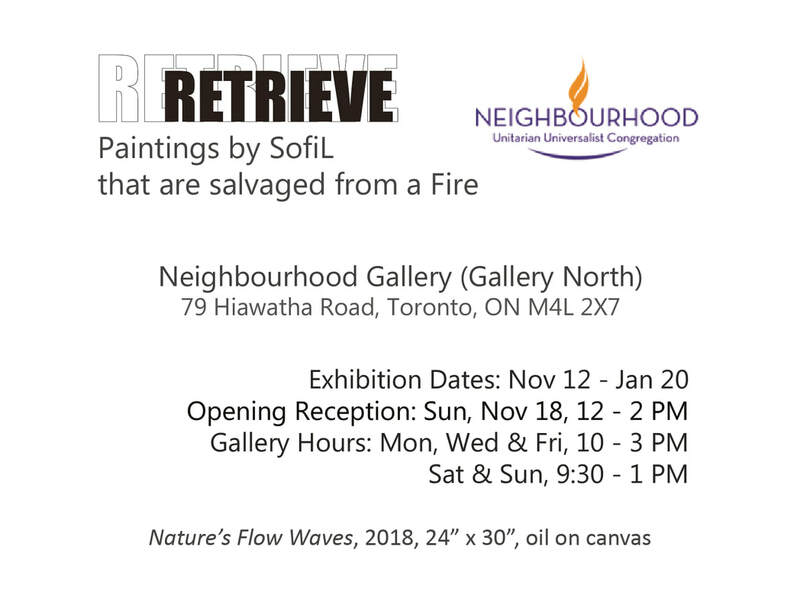 My solo show Retrieve at Neighbourhood Gallery in Toronto is opening on Sunday, November 18 from 12:00 to 2:00 p.m. The show runs from November 12 to January 20. I am also showing at OCAD U Alumni Exhibition: Artworks 2018 at OCAD U. The opening reception is on Thursday, November 29 at 6:00 p.m. The show runs through December 3. 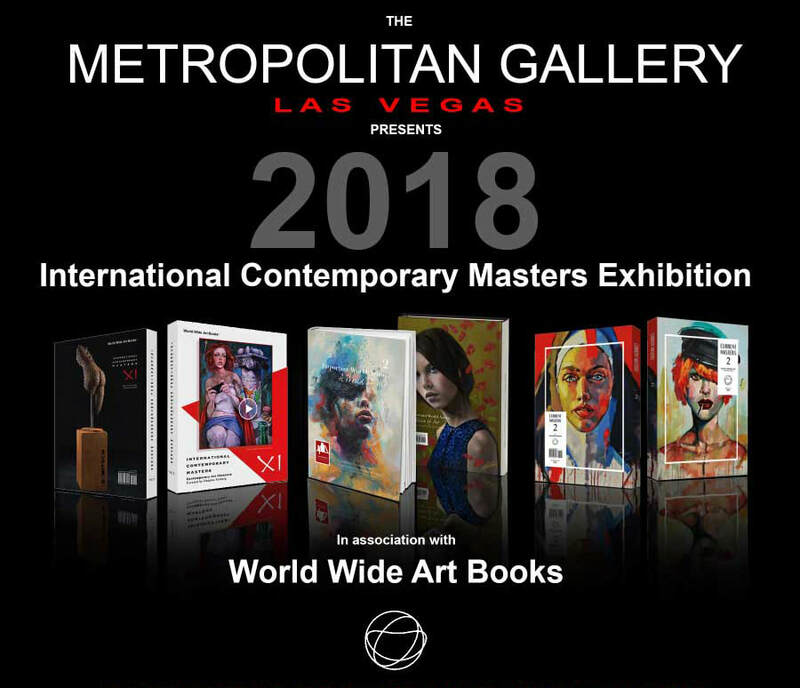 I am delighted to share that I will be showing at 2018 International Masters Exhibition at Metropolitan Gallery Art Museum Las Vegas (Neonopolis Complex, 450 Fremont St., 2nd Floor, Las Vegas, NV., 89101) from February 17 through May 2. It is my first time showing in the West Coast! 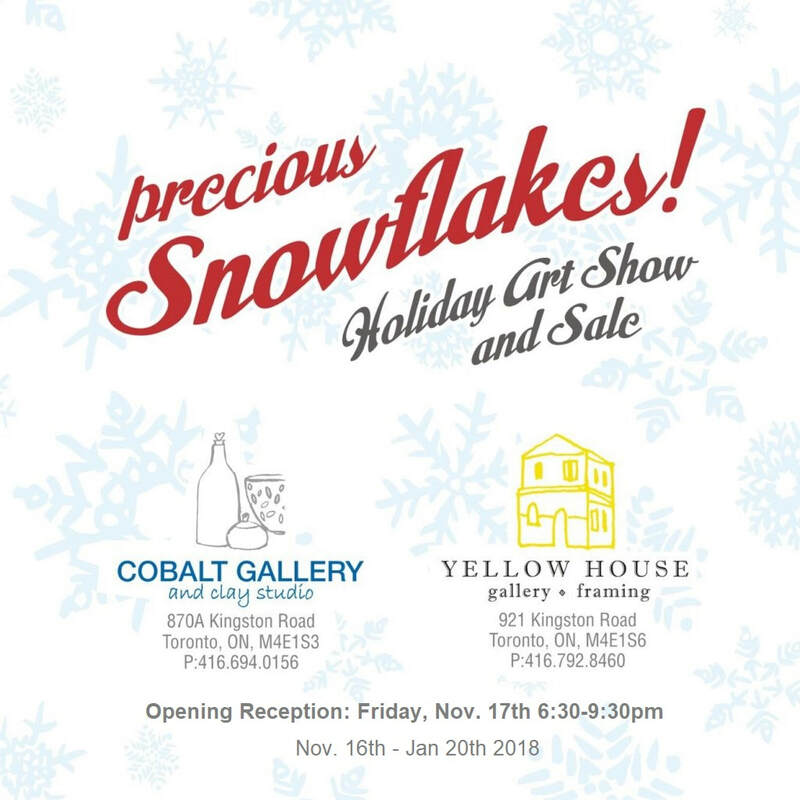 I will be showing a few small paintings at PRECIOUS SNOWFLAKES: Holiday Art Show and Sale at Yellow House Gallery (921 Kingston Road, Toronto) opening on Friday, November 17 from 6:30-9:30pm. The show is on view through January 20. 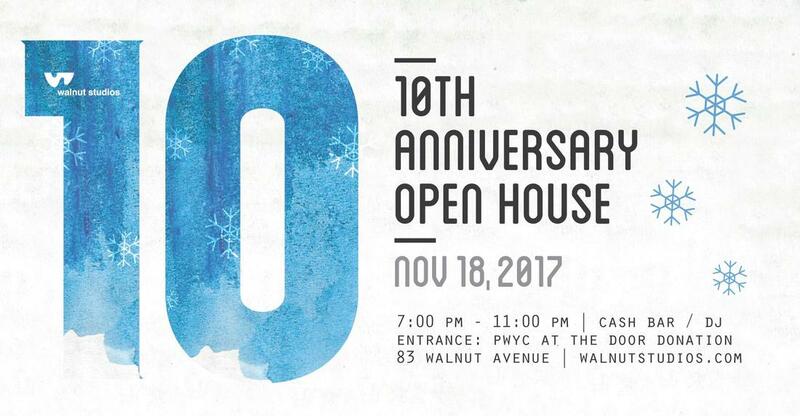 The night after on Saturday, November 18, my studio Walnut Studios (83 Walnut Avenue, Toronto) is having the 10th anniversary open house from 7-11pm. ​on Thursday, October 19 from 6:30PM - 8:30PM. Click here to find out the details! 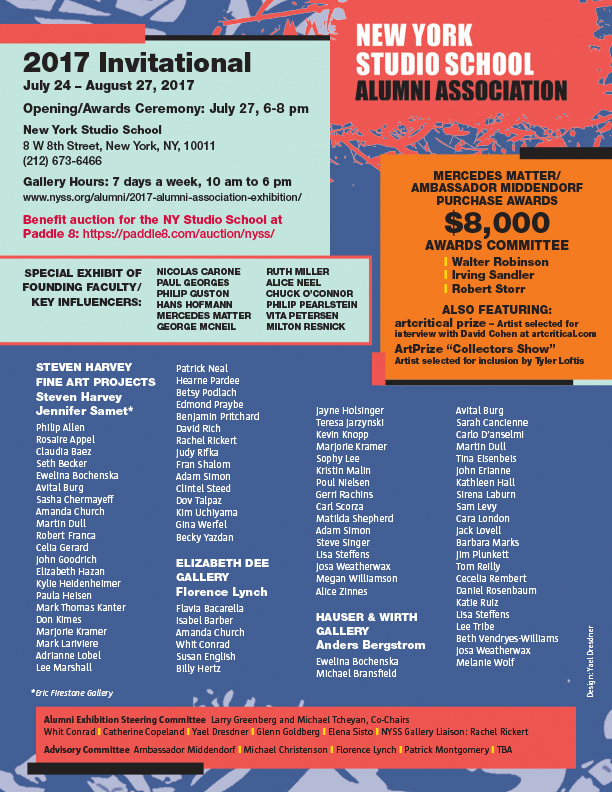 Such an honor, I am showing one painting in the 2017 New York Studio School Alumni Exhibition, July 24 - August 21, opening on July 27, 6 - 8 pm on 8 West 8th Street, New York, NY, 10011. 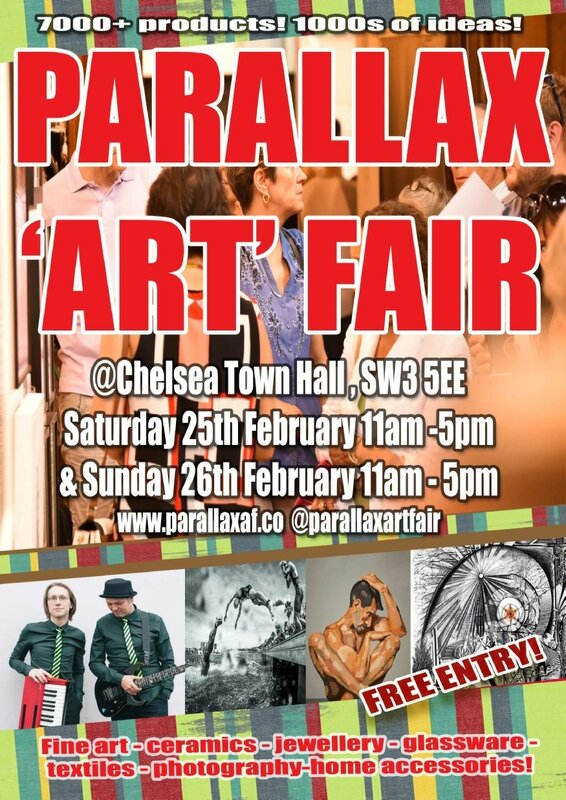 I am proud to say I am participating in the sixteenth edition of Parallax Art Fair in London, England. It takes place at the Chelsea Town Hall, King’s Road, Feb 25-26, 11am - 5pm. Please book your free tickets at http://www.parallaxaf.co/tickets.html. It's the time of the year! 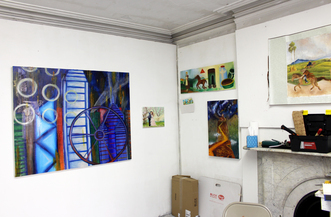 My studio on 83 Walnut Avenue, Toronto is having a holiday open studio on Saturday, Nov 19, 6:00 pm - 11:00 pm. It is very exciting, there will be 55 artists attending. I will participate in a one-night art show on Friday the 21st, 8 pm - 2 am at the Opera House (735 Queen Street East, Toronto) with Pancakes & Booze Art Show. I will be selling some affordable paintings between $50 - $75. See you there! I recently moved back to Toronto and set up my studio with Walnut Studios! On top of that, I am happy to announce my upcoming group show with Ben Navaee Gallery (1107 Queen East, Toronto), opening on Friday, Aug 12, 7-9pm! 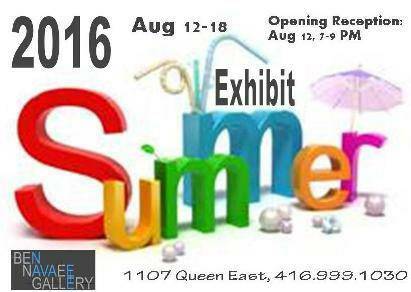 The show is on view through Aug 18! 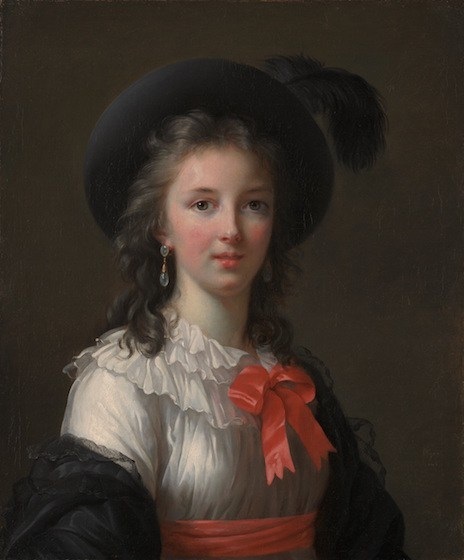 A retrospective of Elisabeth Louise Vigée Le Brun, a remarkable French female Rococo portraitist of the eighteen century, is currently on view at the Metropolitan Museum of Art. A phenomenal and informative exhibition, the selection of works from multiple museums and private collections reveals the successful international career in France, Central and Eastern Europe of the artist who lived for 87 years. The exhibition begins with a biography of Vigée Le Brun and crucial artworks that define the beginning of her career. She was mostly self-taught and introduced to portraiture by her father. The artist was brought to court by Marie Antoinette, and a painting by Alexis-Joseph Perignon depicts the moment when they met. In order to stand out in the art world that was dominated by male artists, Vigée Le Brun found a way to catch the attention of the Queen. Vigée Le Brun spilled her brushes to identify herself as a painter; therefore, the Queen immediately acknowledged the painter’s skill and commissioned several individual and family portraits. 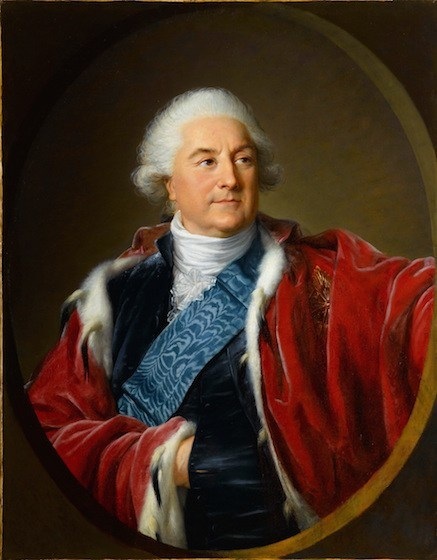 Vigée Le Brun was married to Jean-Baptiste-Pierre Le Brun, an art dealer who was trained as a painter. A self-portrait of Jean-Baptiste-Pierre Le Brun is included in the show to give a sense of his background in painting. 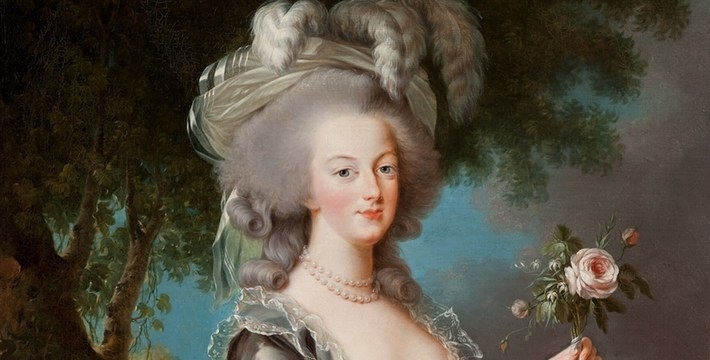 A marriage to an art dealer could be a disadvantage and a prevention of the admission to the French Academy, but Vigée Le Brun managed to maximize her connection and set foot in the art world. She was one of fourteen women admitted to the French Academy. However, the couple divorced not long after 1789. 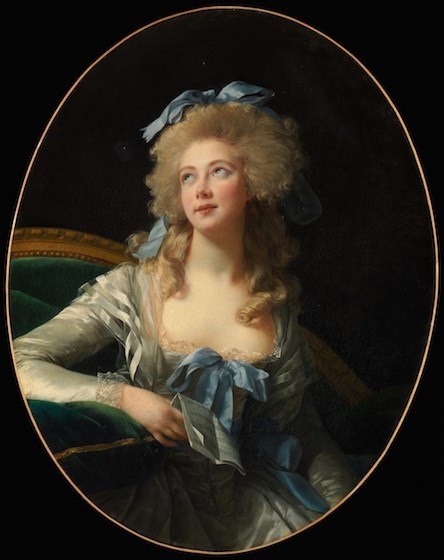 Vigée Le Brun had to maximize her social skills and focused on mastering female portraiture, depicting femininity, and the luxurious style in order to keep her reputation and distinct among artists, mostly male. Although male artists would face the same issue of keeping their reputation and self-promotion, the role of court painter was dominated by men. Her proximity to the Queen and her hard work in networking granted the artist more commissions by the aristocrats. 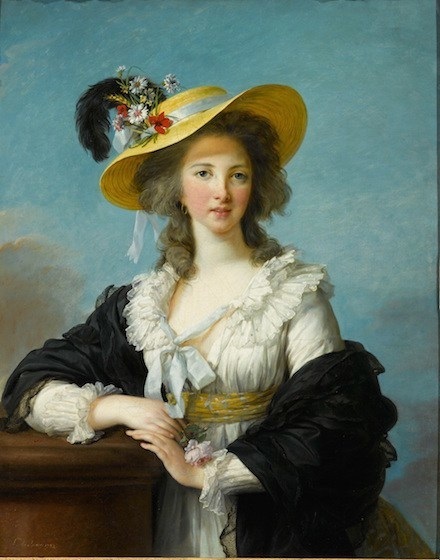 A portrait of the Comtesse Du Barry with a white muslin dress and a straw hat became a fashion icon. Many noble women commissioned a portrait with the same outfit, including the Queen. Orientalism and Neo-Classicism were also a trend thus the noble women started customizing their costume, which is usually Turkish or related to mythological goddesses, to let the artist portray them in a moment of fantasy. 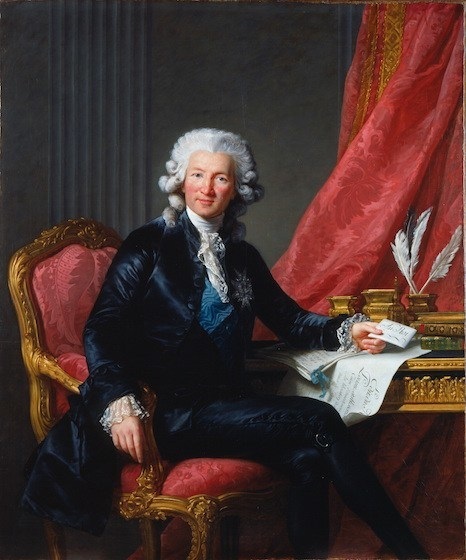 Despite the connections to the same gender, Vigée Le Brun was also recognized by male patrons. Several portraits of noblemen are represented in the show. She would also paint controversial images, such as using a young boy to portray Venus instead of a female figure to challenge the perception of masculinity and femininity. She also plays with the viewpoint; several portraits show figures facing upward instead of directly towards the viewer. 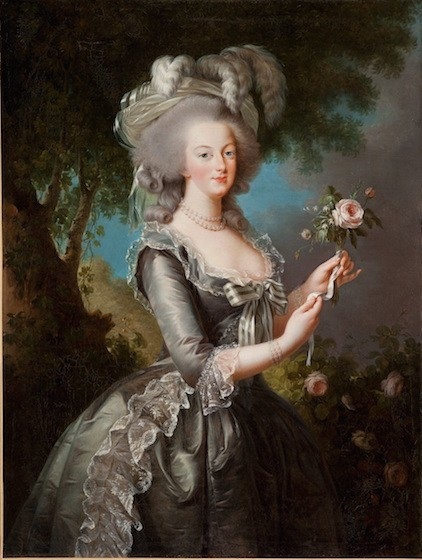 Toward halfway of the exhibition, a room full of massive portraits of Marie Antoinette and aristocrats is as impressive as large-scale History Paintings in the Salon. She proves that a woman artist is just as versatile, talented, and skilled as male artists. After the room of large-scale portraits, a room of small sketches and pastel drawings stands in contrast. The drawings are painterly with well-rendered figures in fresh-tone. They also show the process of the artist, who contemplates the final painting through studies and drawings. Word of her talent and hard work began to spread outside of France. During the Revolution, she was given opportunities to travel to Switzerland and work at the royal court in Vienna and St. Petersburg. Although she is well-known for her portraiture, an atmospheric landscape of the Swiss Alps, one of the last paintings in the exhibition, is equally compelling. The landscape is beautifully painted with hundreds of tiny detailed figures that are comparable to The Procession to Calvary by Pieter Bruegel the Elder. Overall, this is a worthwhile show that I could see many times. The show includes moving works by Vigée Le Brun from different collections that are not often shown together. The texts placed alongside with the artwork in chronological order sum up the artistic skill and intelligence of the artist. Gender was not an issue for her. Vigée Le Brun made a name for herself because of her persistence and talent and became a key figure in the art world in the eighteenth century. She proves that a female artist can be as skillful as a male artist. I am hoping the art world continues to be more open to female artists when we are equally as skilled and talented. 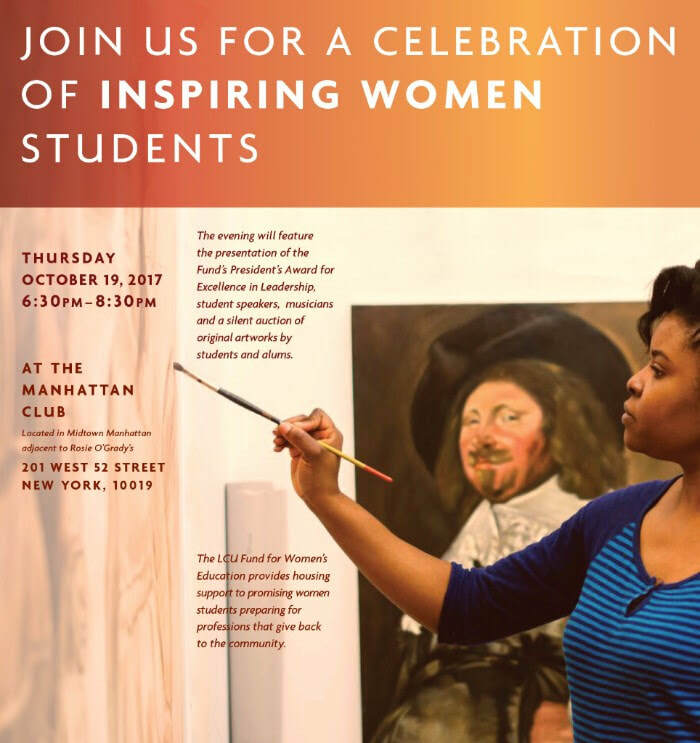 It is getting more female students going to art school, based on my observation, but I do not know how many of them could make it in the art world. People should pay more attentions to women artists; we should get recognized when we execute phenomenal work. I hope works of art by women, continue to become sought after, and the value reflecting their hard work. Yves Tessier is a Montreal-based French Canadian artist with a studio in Harlem since 2002. Tessier moves back and forth between two cities. He focuses on his drawing studies in Montreal; he paints in New York. Because of this determined decision, it granted him more exposure and opportunities, such as solo exhibitions in his hometown Montreal. As a fellow Canadian, I understand the sacrifice and unpredictability of moving away from your family and friends. It’s a place familiar and then for periods of time you find yourself in a stranger’s place for the sake of your ambitions. He is a driven artist who has kindly opened his door to me. Tessier is very inclusive of the colorful world. Being able to stay in New York, a multi-cultural city enables him to observe many kinds of people. His work covers a wide range of genders, ethnicities, settings, and sexual orientations. He begins his composition with postures of full-figure in a single or group situation. He paints about the optimistic human mind: sensuality, entertainment, interior, landscape, and fantasy. They are images from daily, vacation and imaginary based scenes that evoke enjoyment. Tessier is capable of turning an ordinary scene into an evocative scene that intrigues the human mind by the juxtaposition of the imagery and the choice of saturated colors next to earthy hues. 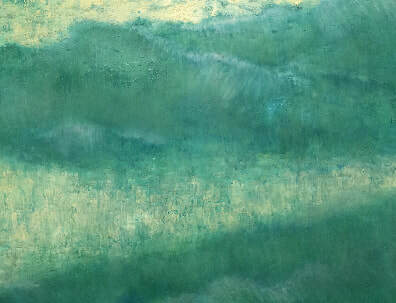 The diversity of his work allows for an expansive source for his painting practice. Working from life models, printed and internet images, photographs or all combined, Tessier creates these depictions of his imagination. His references are not only from Western culture, he explores legendary stories and popular culture in the Eastern world as well. Open mindedness and exposure to different cultures gives Tessier the ability to confidently depict third gender, homosexuality, and group sexuality. It was around 2001 when Tessier began to discover the beauty of casein for painting. ​Tessier initially used casein on terracotta polychromed sculpture/portraits from 1995 to 2001. With casein being a delicate water-soluble medium that dries waterproof, it took him a long time to perfect, but he is able to obtain a flatness and graphic quality in his work. Despite the exploration and labor, casein is fluidand great for solid colors without destroying the visibility of the artist’s brushwork. The visible brushstrokes in thinly painted flat shapes are evident in the artist’s process, in a way that other medium cannot compare. Cheerful artwork ends with a cheerful conclusion. 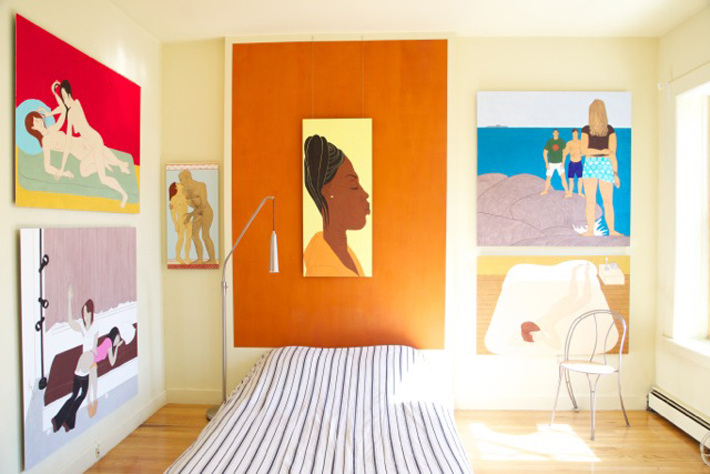 For emerging artists, we have the same fear and struggles in the art field that Tessier had when he first established his studio in Harlem. New York is an art capital that has the highest concentration of galleries in the world.However, there is a lot of competition and the lack of reputation for emerging artists does not help. Tessier’s advice to emerging artists is to find a good representation, which is a balance between studio time and networking time. Networking means approaching dealers and curators that seem fitting and make friends with other artists to build a little community around yourself, that he still does for himself. He would walk in a gallery and make the initiative to talk to the gallerists without the fear of rejection. The conversation usually begins with the current exhibition to show his interest in the gallery, then talk about his own work and send invitations for studio visits. If you want something, you have to ask for it. Tessier taught me that success is held in our hands.Do not say “if”, say “when” you find a gallery to represent you. When we believe in ourselves, we will make it to the art world. Emerging artists are struggling not because our work is not good enough, but it is that our work has not been seen. Go to openings and art events; do submissions; post your work online; open your studio; talk to people and expand your network; be willing to stay in touch with your contacts. Being an artist is very time-consuming and it is a life-long career. We will be granted opportunities one day by doing all of the above, and it could happen anytime, anywhere. 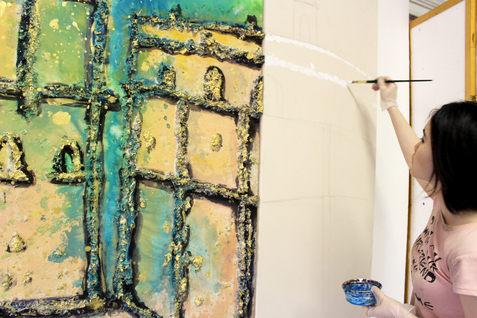 ​Sophy Lee, second year MFA student, shares with us her Studio School experience. In three short years, I have been through a transformation. Since joining the New York Studio School, I have grown through formal training from observation and transcriptions of masterpieces, independent studio time, and individualized critiques. 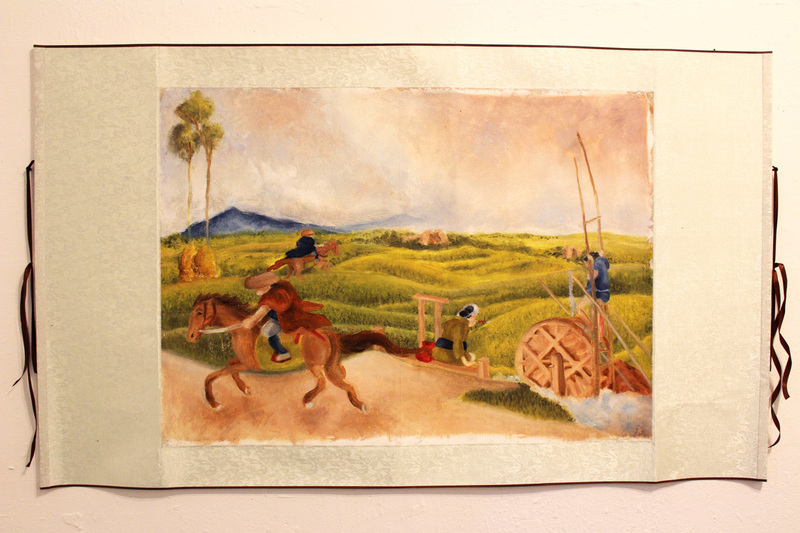 My work has changed so much from the very beginning when I started my enrollment even though I have a Bachelor in Art. My work has become compositionally relational in terms of color, mark making, and the overall placement, and my figurative work has become proportional and compelling. Coming from a conceptual background with limited hours of working from life, I treasure the precious time of being able to work with models. The school promotes intensive drawing practice that guides us to a strong and mature body of work. I believe that traditional training in drawing is fundamental to be a professional painter because painting starts from drawing. Having a good understanding of the anatomy of the human body and the underlying structure of master works strengthens my skills in creating compositions that are applicable to both figurative and abstract work. My previous work was primarily thematic, but my recent work is conceptual and aesthetically in harmony. 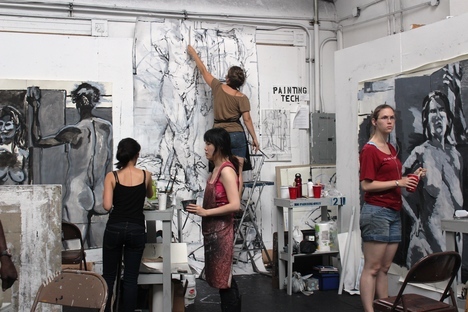 The New York Studio School has changed my perspective on viewing and executing art with dignity, and incorporating drawing skills into my process. The Studio School community is small, specific, and intimate, allowing me to connect with my peers and faculty. The faculty is experienced and the program is very adaptable. Because of the size of the school, it is not difficult to form close relationships with the faculty. They are accessible and helpful, and are always open for critiques, advice, and professional development. The Studio School also promotes a strong studio practice, instilling in me that quality time in the studio is essential to art execution. 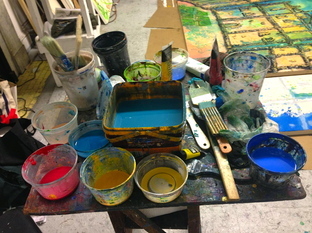 I am trained to be comfortable to work in the studio as much as possible every day without losing enthusiasm. I am now more familiar with my work and routine. My decisions are more deliberate without rushing. I put the best of me in every artwork. Although I am an international student, I do not feel isolated. The Studio School is multi-cultural, and encourages and welcomes international students to join and participate in their programs. The school also understands the financial difficulty of international students, and provides them with financial support. As a result, I am able to study abroad regardless of my financial situation. Training from observation, the one-on-one teaching structure, and the close studio environment, has allowed me to learn effectively and with direct individual advice and feedback from the community. This is my last year studying in the school, but I will keep the momentum going after graduation. I am confident that I am able to survive in the art world and work independently in the studio based on all the education I received from the New York Studio School. I will continue to draw and paint, and pursue my career as an artist. The one and only night art sale and performance by New York Studio School MFA students/ alumni. 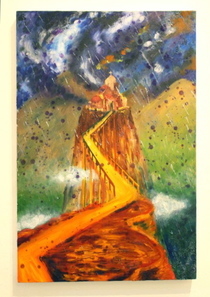 Artwork for sale at affordable prices by SofiL and Ainsley Wilkie. Performance by Ariel Kleinberg and Andrea Clinton starts at 8. The event starts at 7 and goes until late.